When spending money on advertising for your company, every penny counts. But the good news it that stretching your advertising dollars boils down to one key concept: knowing as much as possible about your target audience. 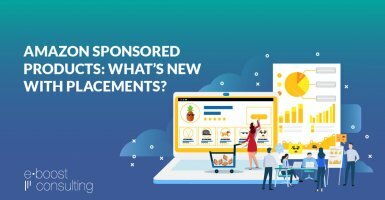 Many advertising networks have made every attempt to narrow down target demographics as much as possible but none have created a tool as powerful as Facebook’s Audience Insights Tool. 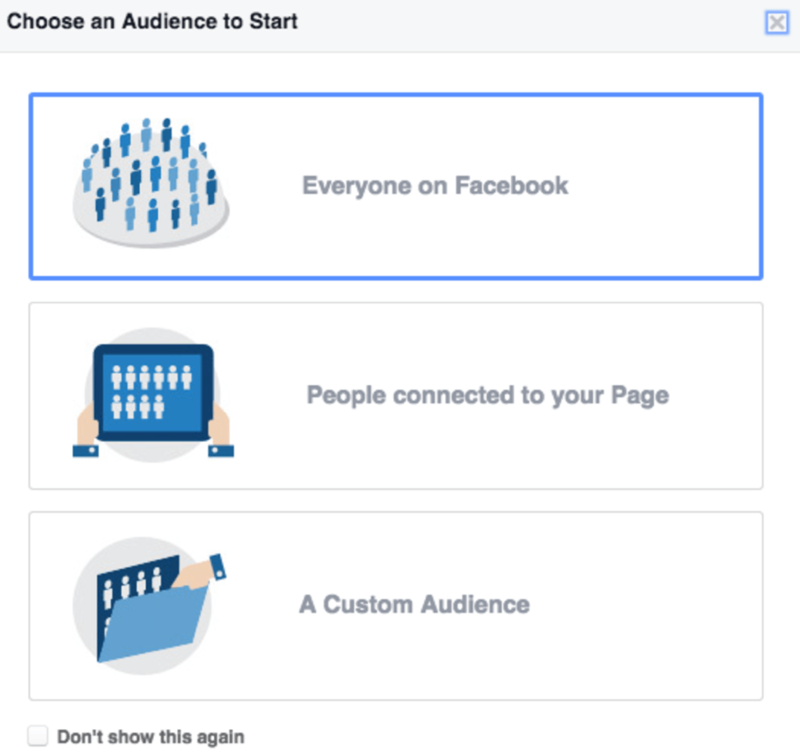 The Facebook Audience Insights Tool helps advertisers learn about their current target audience while also enabling them to discover new potential audiences that may have been overlooked. 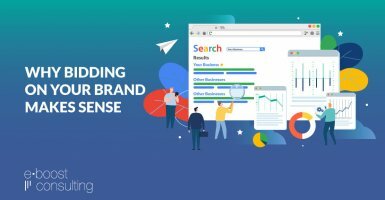 The tool provides valuable insight into target audiences including buyer behavior, page likes, location, general demographics and languages spoken. 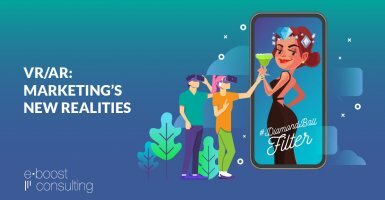 First time using Audience Insights and not sure where to start? Don’t worry! The four steps below will guide you through using the tool for the first time and will help answer any questions you may have along the way to reaching your target demographic. 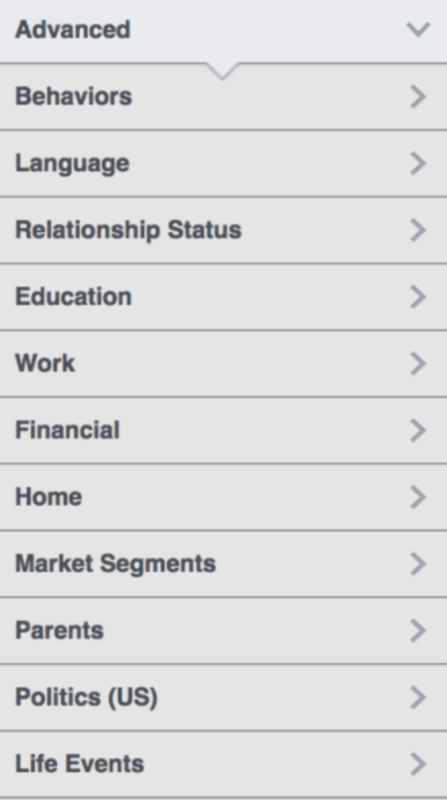 Everyone on Facebook: This option will be useful if you decide you want to start out with a very broad audience base. Selecting “Everyone on Facebook” will populate every user on Facebook, which can then be narrowed down further to your liking. 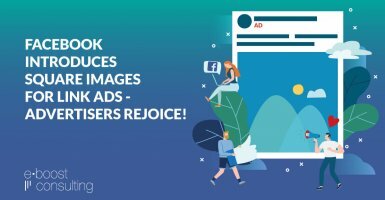 People connected to your Page: The second option is helpful if you are trying to gain a better understanding of the people on the pages you currently manage. This will help to build a profile of the audience you already reach and should be used when you have built up a large following. 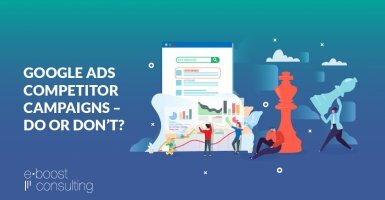 Using “People connected to your Page” can show you who is already interested in what you’re offering. A Custom Audience: The third and final option is for those who already have a customer base and want to upload a list of customer emails. 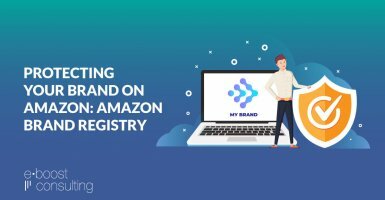 This option allows you to create a profile for the customers already in your database. Building a Custom Audience can be an a very powerful exercise in gaining a better understanding of your customer base. Take a look at the “Create Audience” section on the left-hand side. 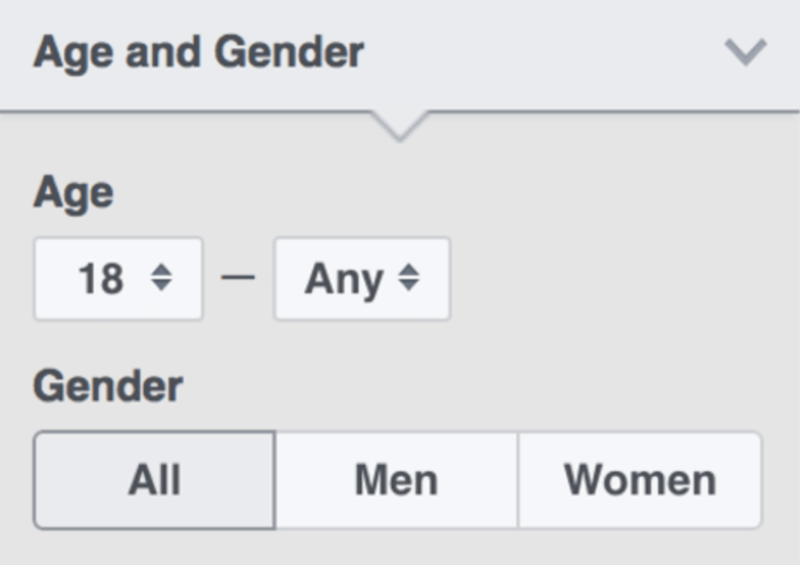 Here we’ll refine the audience by gender, interests, age, and page likes. Additionally, you can target further by creating an audience based on targeting language, education, political affiliation and more. The first option in the flow will prompt you to select your location of interest. Getting started is simple: type into the location box and you will be given suggested locations to choose from. 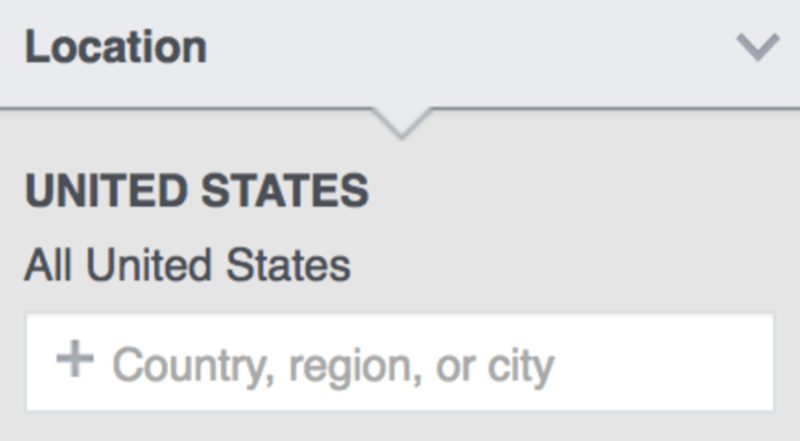 Facebook allows for as many locations as you want to be selected in one audience. The next section will allow you to choose the age range and gender for your audience. There will also be a section to select interests that your audience has expressed. This is helpful to businesses that have an idea of who their target audience is and wants to refine further. 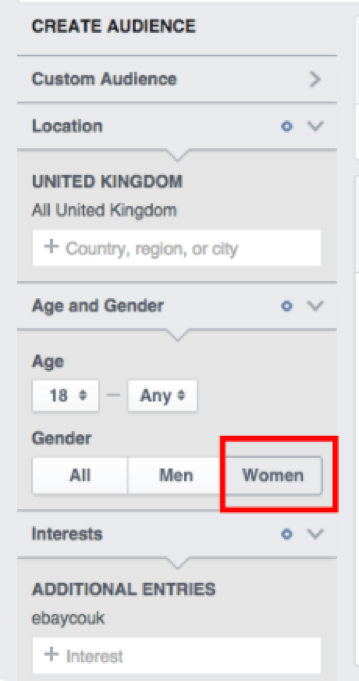 If you already have a facebook page or multiple pages with followers, then you’re able to select multiple pages to further break down your audience data. Finally, selecting the Advanced Features of the Audience Insight tool allows you to refine your audience data by relationship status, parental status, politics, and occupation. 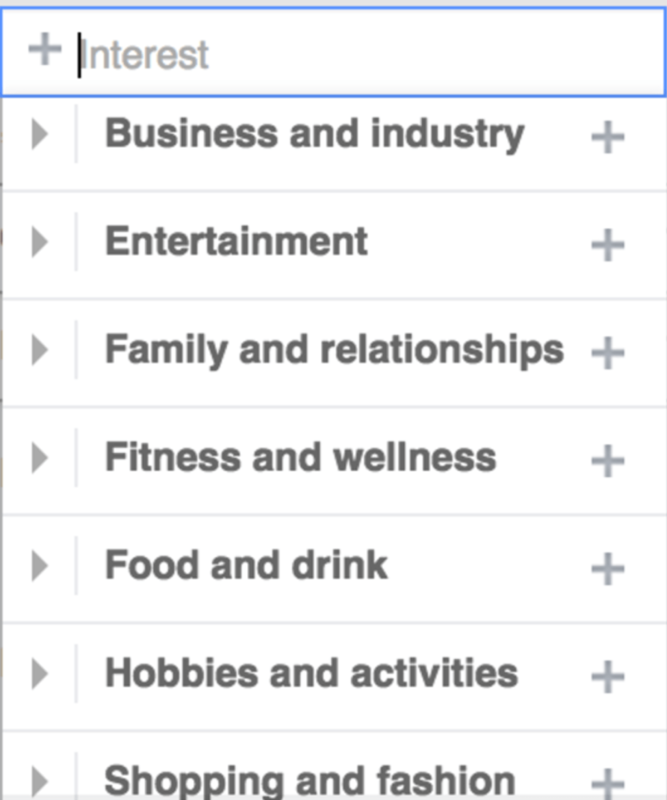 Page Likes: The first part of this section shows the top categories of pages liked by those in the selected audience. 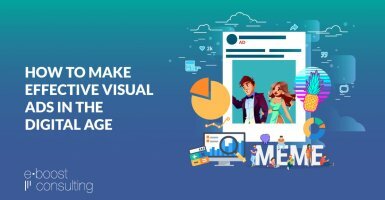 In the second section, you are able to see the actual pages that your audience will potentially like more than the average Facebook user. 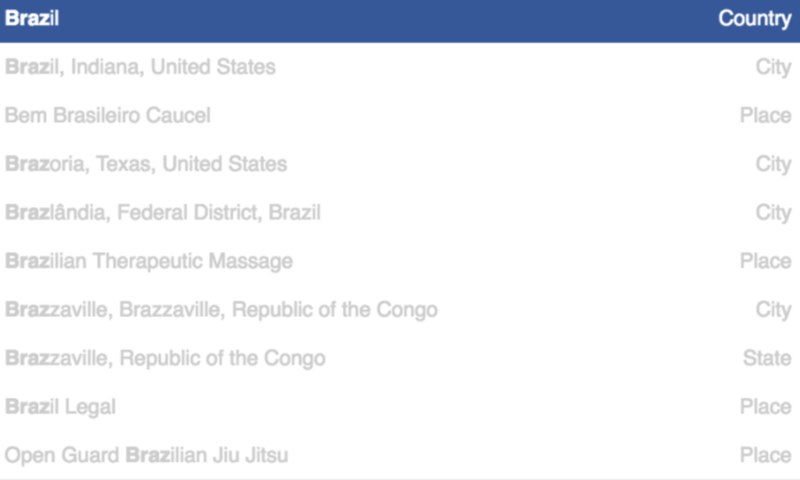 Location: In the third section you will be able to see the Top Cities, Top Countries, and Top Languages in order to filter through your audience data further by location. “Frequency of Activities” shows the user activity over the past month including things such as pages liked, comments, likes, and shares. “Device Users” will show the types of devices that were used to log into Facebook such as mobile and desktop. The final two sections – Household and Purchase – are only available for audiences in the US. Household: Here you’ll find information about the household including household size, income, home ownership and spending methods. Purchase: This section provides valuable data on your audience’s purchasing behavior, showing how they compare to the average Facebook user when it comes to purchasing various categories of items including clothing, health and beauty products, kids products, pet products and more. After you’ve made your audience selections, the final step is to save the audience which is done by clicking on the ’Save’ button at the top of the page. You will now be able to name your audience and store it to access later in Power Editor. The Facebook Audience Insights Tool is a powerful and versatile tool that makes it easy to gain a better understanding of not only your current customer base but any potential audience with extreme precision and efficiency. 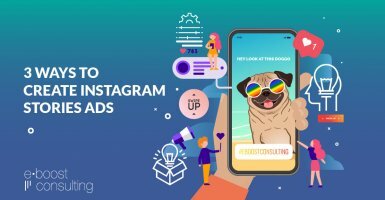 Whether you’re offering a product, service or just want to expand your audience, Facebook Audience Insights Tool can be a tremendously valuable addition to any marketing plan. 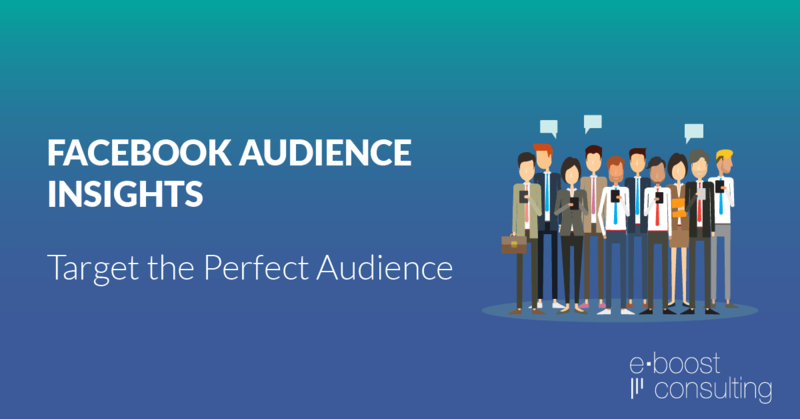 Have you used Facebook Audience Insights to improve your campaigns? Tell us about it in the comments below!